This is Popcorn Prattle! 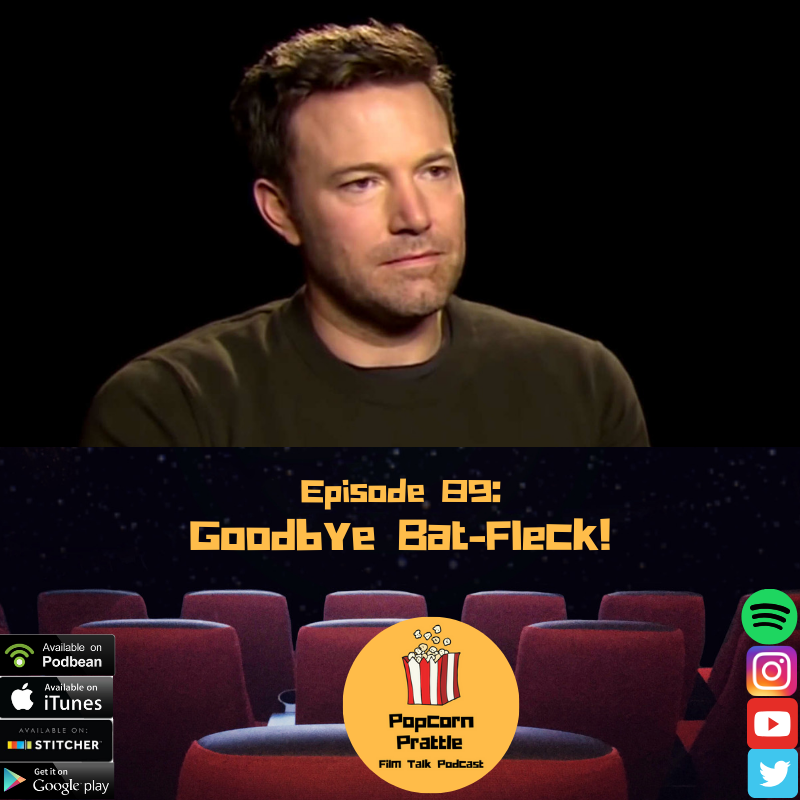 The Film Talk podcast that enjoys talking about movies as if you’re hanging out with your best friends! Box Office or Red Box It!